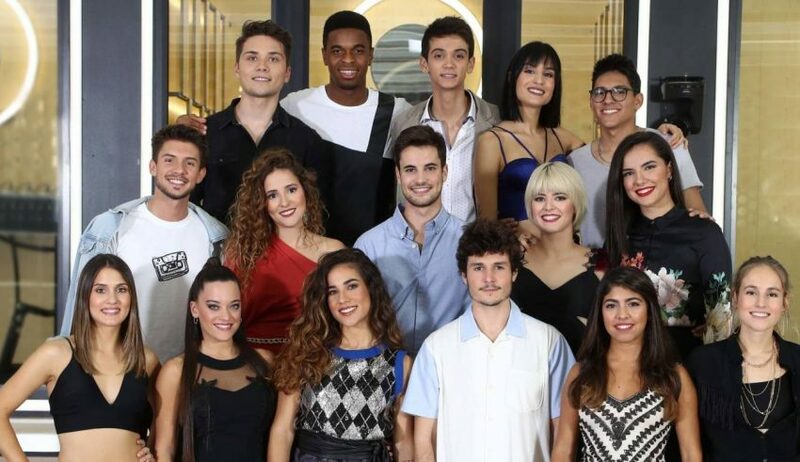 Since mid-September, Operación Triunfo’s tenth series has been captivating Spanish audiences with another year of talented performers hoping to win the competition. For the second year in a row, the Spanish national broadcaster RTVE has decided to use the talent show to select the Spanish representative for Eurovision, and 2019 will be no different. Now, with just six acts left in the main competition, we have a little clearer a picture for the candidates and songs that could represent Spain. Despite many of the contestants being eliminated, RTVE has allocated songs to 13 of this year’s acts who could all represent Spain. Here are the 17 combinations we could possibly see in Tel Aviv! Alba Reche – ¿Qué será luego? #YOU can watch the song distribution from Operación Triunfo below. The first snippets of the entries will be revealed after the Operación Triunfo regular final on 19th December, with the online voting based on a minute of each entry taking place between the 20th December and 2nd January. Voters may select their three favourite songs each day during this voting window. 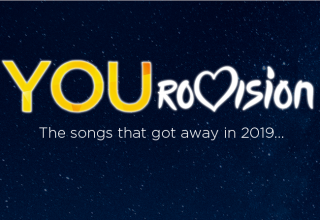 Three of the songs that win this voting will go direct to the Gala Eurovisión, with up to seven more of the songs eligible to join them following the judgement of a five-member committee involved with RTVE and OT. Public voting alone will decide the winner, with the Gala date yet to be confirmed, although it will take place sometime in January 2019. Stay tuned to #escYOUnited as we will bring the news to #YOU once the snippets are released! Follow all of the performances and news from the main Operación Triunfo season HERE. Who do #YOU like the most in Operación Triunfo, and who are #YOU excited to hear from? Share your thoughts with us on our forum HERE or join the discussion below and on social media!